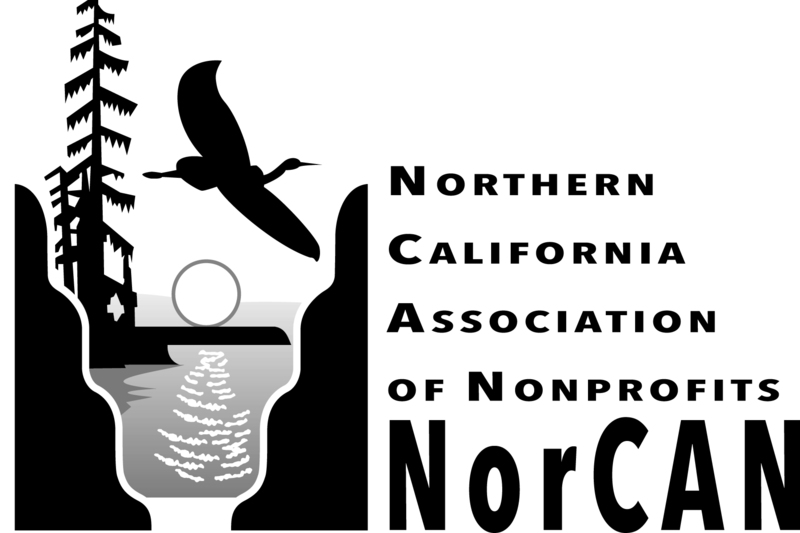 This one day workshop will primarily address grants for nonprofits, community groups, agencies, schools, faith based organizations, or local government. It does not address grant funding for individuals or for-profit businesses. The training is recommended for individuals with little or no grantwriting experience.